Saul is currently studying for his ACA qualification. 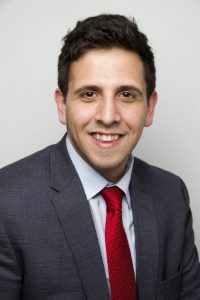 Before starting his professional career, Saul was studying Mathematics with Business Management, at the University of Birmingham, where he achieved a 2.1. He is progressing well through his studies having passed thirteen of the exams. Outside of work he has a passion for football, following his beloved Tottenham Hotspur, and for boxing; having realised he will never top the bill for a boxing event he is happy to top the bill of all his clients needs. Copyright © 2017 Martin Tiano & Company Ltd All rights reserved.